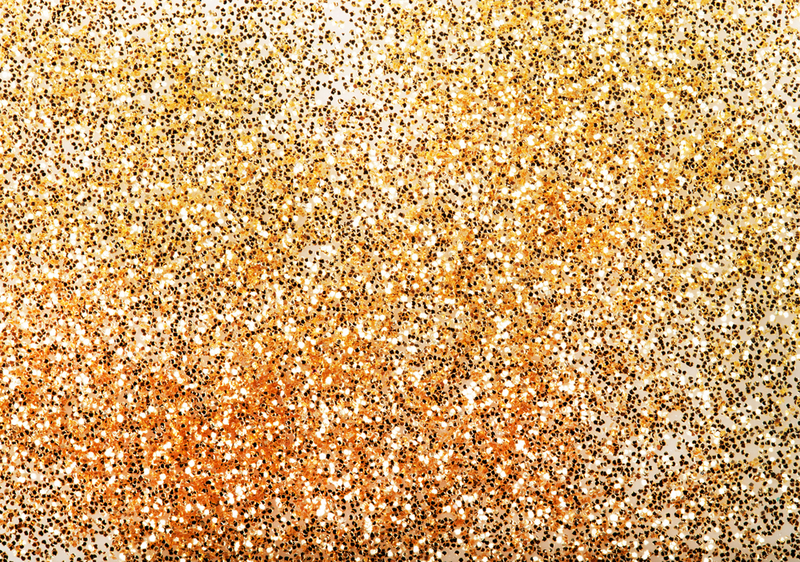 So, my enemy has sent me glitter – How do I Plot my (legal) Revenge? "Glitter bombing" has been a thing for a number of years now. 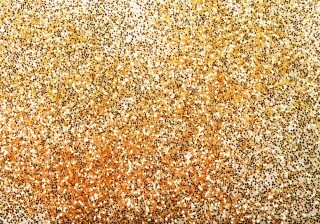 This is where an individual showers a victim in glitter. Glitter is used due to it's unforgiving, clinging and somewhat embarrassing nature. If you have been glitter bombed, it will probably stay with you for the rest of your life. People will wonder why you seem to be constantly covered in sparkle, why your home constantly shimmers with iridescence and why when they are around you the seem to catch this contagious twinkle – and not in a positive way. However, glitter bombing really took of this week when start up company "SendYourenemiesglitter.com" offered to post the irritating substance to your enemies for $9.99. Australian dollars, so only a few pounds really. The parcel would contain a letter explaining why the enemy had been posted glitter, and said letter would be submerged in the substance for maximum glitter spillage. The whole practice has frankly gotten us quite concerned here at Unlock the Law, we don't have a lot of enemies (or not that we know of) but we thought we would provide a guide for the victims of sparkle. So, if my enemy send me glitter, what should my plot for (legal) revenge look like? What if the glitter gets all over my secret lair, gadgets or costumes? Under the law, if the glitter parcel has caused damage to your property you could take the sender of glitter and the company who sent you the glitter to court and make a claim for damages. You will need to prove that the actions of the party you are suing actually caused the damage to your property. You will also need to consider how much you have lost out on financially and whether it is worth the court action, time and cost. Or you may just wish to put your enemy through the emotional turmoil of being sued regardless of financial gain. Bwahahaha. What if it goes in my eyes and I have to wear an eye patch like a real villain? If you suffer an injury as a result of negligent or reckless conduct you could have a personal injury claim. You will need to prove that the glitter parcel caused your injury and that either your enemy or the company who sent you glitter was negligent or reckless in sending it to you. There is an element of foreseeability to a personal injury claim. The enemy or the company must have been able to reasonably foresee that the glitter parcel could have caused you injury. Given that eye damage is listed on the website as a FAQ, and answered with 'heh', we can probably say it is reasonably foreseeable. You can sue both the enemy and the company, they can be held jointly and severally liable to your injury. This mean you can sue them both in the same action and the court may find either or both liable for your injury and require them to make a damages payment to you. If the glitter has caused significant damage to your eye you could be owed quite a lot of money. You could be awarded a financial sum for pain and suffering, loss of earnings, loss of future earnings and the cost of medical treatment among other things. You should speak to a specialist personal injury solicitor to find out how to make your claim. But the glitter will be on your face because we freaking love glitter. Let the sparkling commence. To find out more about how to defeat your enemies or to become a Super Villain, go to law school.